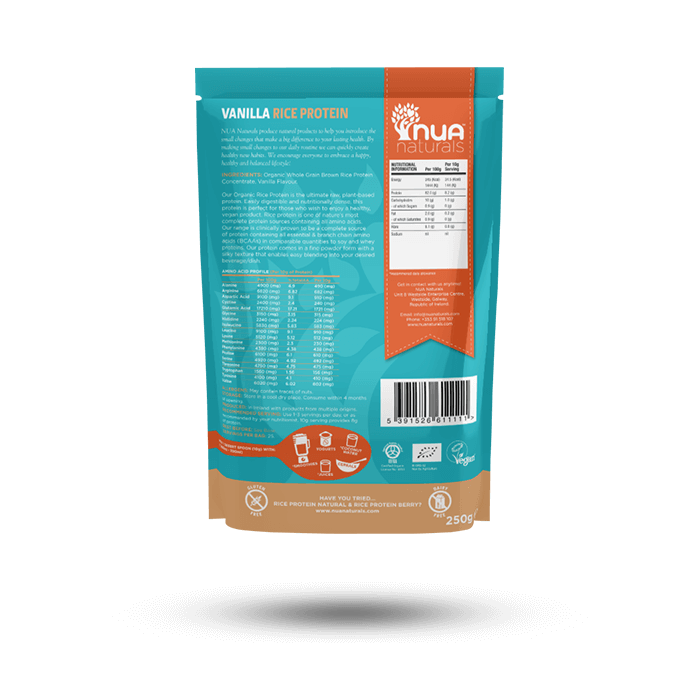 Vanilla brown rice protein powder provides a convenient plant-based source of protein that is suitable for vegans and vegetarians. 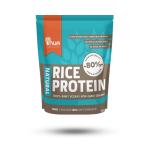 It is also perfect for those with dairy, soy and/or gluten allergies. SKU: RK050. Categories: All, Proteins. 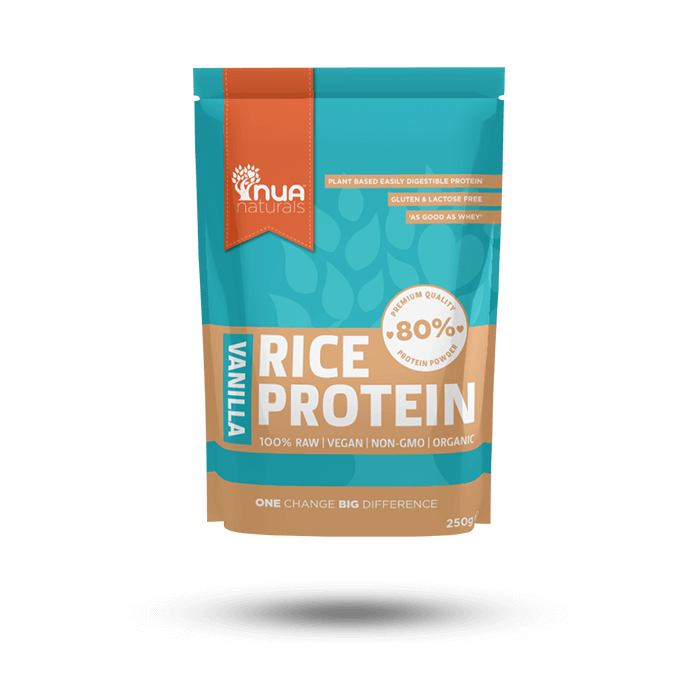 What is Vanilla Rice Protein Powder? 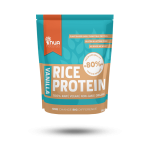 The natural Vanilla flavour of rice protein powder is a mild, sweet, slightly woody flavour, making it good to blend into juices and smoothies.